New Products from Olson Technology, Inc. Contact Olson Technology, Inc. to schedule a demonstration. 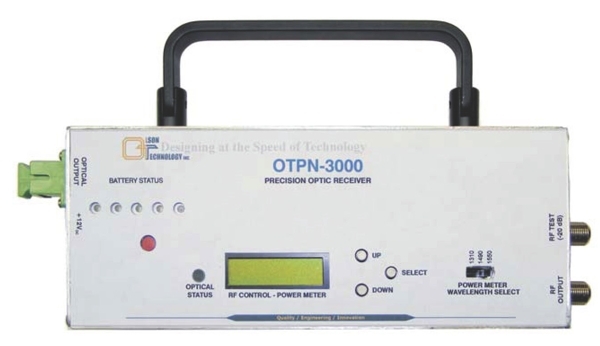 The Model OTPN-3000 Precision Optic Node includes a high-performance 1550nm CATV receiver, a precision 3-wavelength (1310nm, 1490nm & 1550nm) optical power meter and battery power sufficient for four hours of operation. 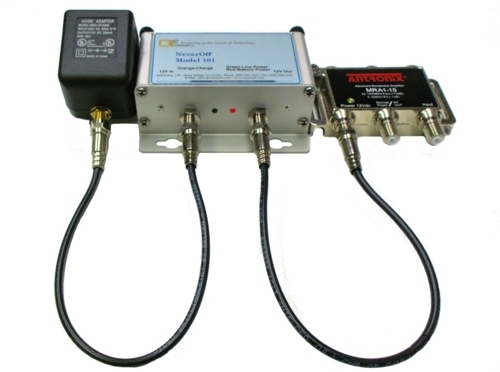 The OTPN-3000 CATV receiver is fully compatible with all 1550nm forward path transmitters. The Precision Optic Node is unique because it operates over a ultra-wide optical input range of -8dBm to +4.5dBm without degrading performance. Learn More. Olson Technology introduces the new Standby Power Source, a DC UPS that can provide power backup functions for critical CATV and communications elements that are typically powered by low voltage DC power. The series can be utilized in a multitude of applications and provide long term battery standby power of up to eight hours or more Units are available from 5 Volts out to up to 18 Volts output. Learn More. EtherNodePlus Media and Wavelength Converters support up to two 10/100/1000Mb/s UTP ports and up to two 1000Mb/s SFP sockets to convert between 1000Base-T, 1000Base-SX, 1000Base-LX, etc. Model OTEN-WC also allows network operators to incorporate multiple fiber types within a network. 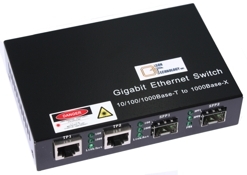 The series also includes Model OTDL-FOM-01 RS-232/422/485 Serial Fiber Optic Modem, which is ideal to connect RTU to host or SCADA controllers via optical fiber. Learn More. Copyright © 2012 Olson Technology, Inc.